Euclid is located North of downtown Cleveland on Lake Erie. Only 6% of the lake is actually accessible to the public. 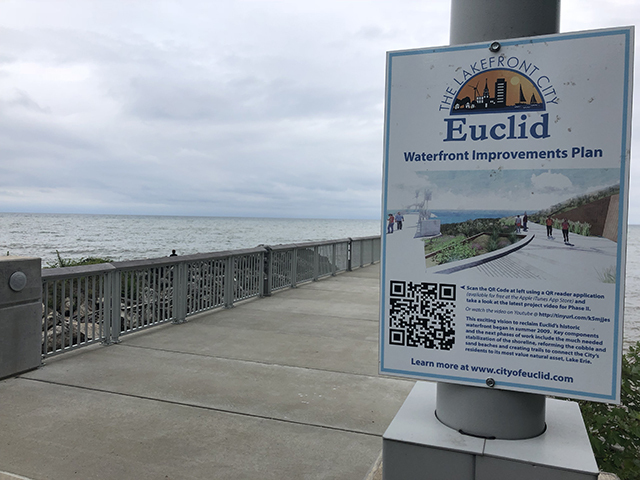 Because of this, Euclid has been trying to get permits from the city for the past decade to make more of the lake accessible to the public. This project was finally approved and the $7,000,000 project along the lake is going to begin September 2018 and the project is going to be completed by the end of 2019. With this amazing project going on along the lake and also with Amazon building a $40M warehouse facility very close to this, we are expecting the values of the homes in this area to skyrocket. There are going to be great tenants moving into the area who are going to have stable jobs and pay their rent on time. If you’re interested in buying some rental properties close to this development then head over to our current inventory. If you’d like to read more about this article then you can read more here.